Whether your organisation is a hospital, a hospice, a nursing or care home, or is involved in caring for people in the community – whether in their own homes or social residences – then your staff will be required to complete our Safer People Handling training Course. Handling people with dignity and care is important to ensure that the risk of injury to yourself, and the people which you care for is reduced. 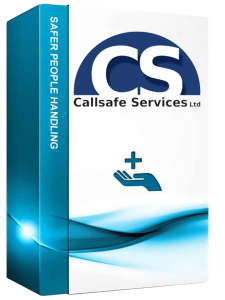 People Handling training is a necessity for any healthcare organisation. Today, the cost of musculoskeletal injuries in the healthcare sector is enormous. Online Safety Solutions People Handling training course seeks to redress this trend by teaching sound knowledge, helping participants to understand how to handle people with more dignity and care. The Safer Patient Handling course comes in a main and refresher format. Sound Understanding of Back Care. Looking at the 9 main principles.